Bring your design ideas! This 2 level house in the popular Forest Hills neighborhood has a lot potential and is price to sell!! 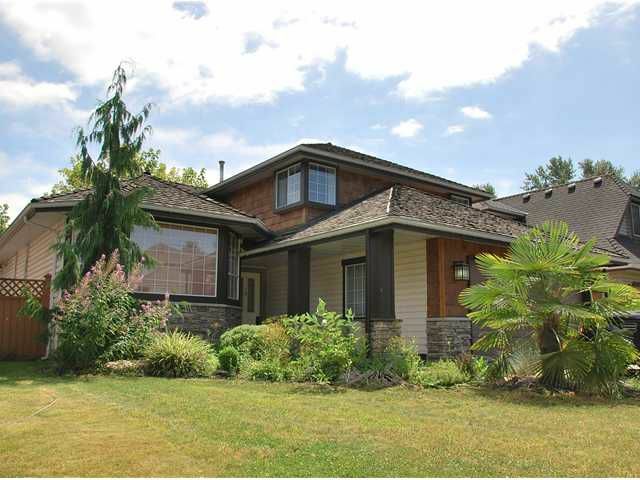 At just over 2200 SF, this house boasts a great layout on the main level & 4 bedrooms upstairs. The 1335 SFcrawl space is an added bonus! Upgrades include newer flooring and a partially renovated ensuite off the master bedroom. With a large double garage & wide driveway, you'll have ample room for vehicles and an RV. Whether you're empty nesters or a young family, you will appreciate the quiet cul de sac location and the great neighbors!